Gramercy Theater is a historic building opened in 1937 that existed as a movie theater that hosted various genres, until it was renovated into an Off Broadway theater house in 1998. In 2006, Live Nation turned the space into a concert hall drawing A-list performers to crowds of enthusiastic New Yorkers. Under Blender Magazine’s sponsorship since 2006 the venue is known as Blender Theater. Irving Plaza has championed the arts since 1860, albeit under various names and through several interior and exterior changes. 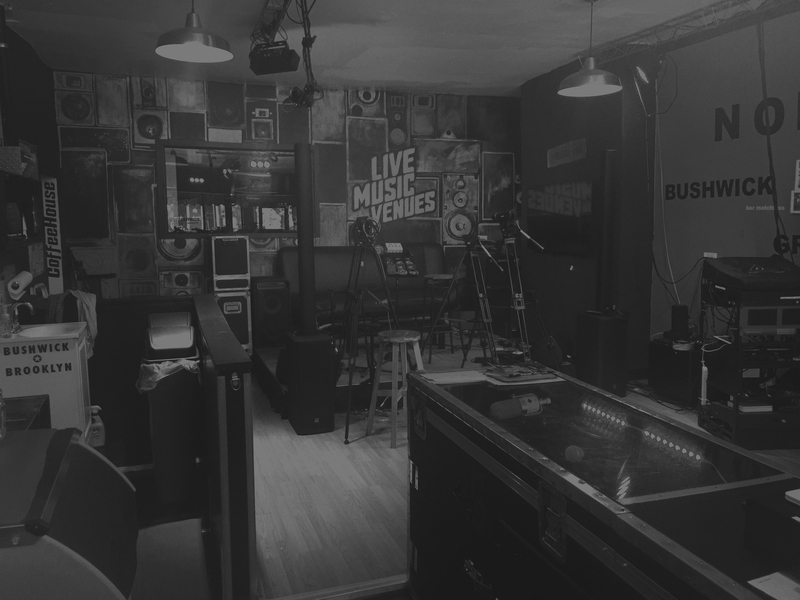 Its uses included: concerts, balls, lectures, Yiddish theater, burlesque, cinema, a community center, and finally a music venue for punk rock, new wave, reggae, alternative rock, ethnic music and more. Young people today dig the old, funky decor and the inclusive, concert-hall vibe.